Ankara Styles #464: Fashion Blogger Olaj Arel Serves Us Some Inspiration! Is your outfit ready for the weekend? Are you ready to take the spot light at your next event? If you answered no, then this post is for you! 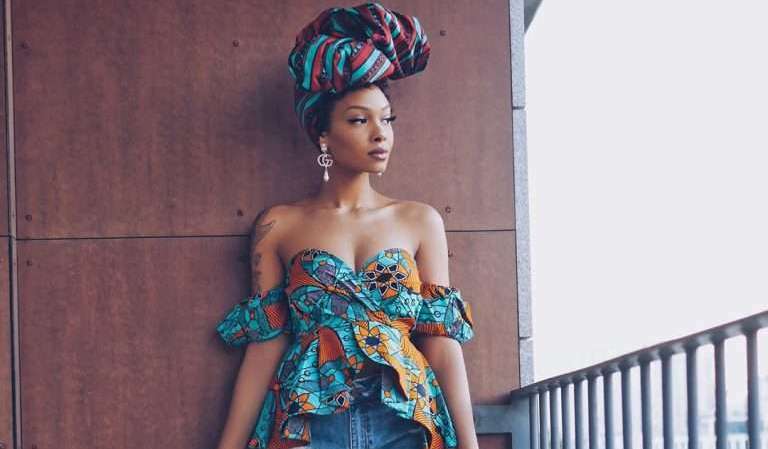 Today, Olaj Arel would be showing us some ways to slay the African print in style and class! Now your question should be, who is Olaj Arel? Arel is a vlogger and a fashion icon. She gained popularity for her makeup and fashion Get Ready With Me’s and Lookbooks. Today, I have selected pictures of her slaying the Ankara print! It can be a source of inspiration for you!